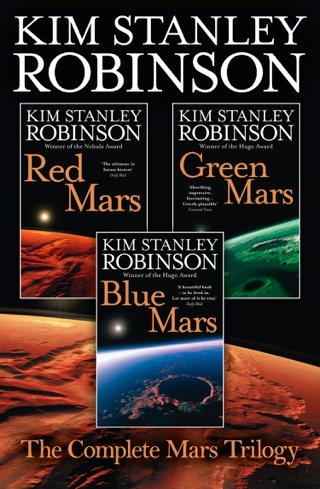 The bestselling author of the classic Mars trilogy and The Years of Rice and Salt presents a riveting new trilogy of cutting-edge science, international politics, and the real-life ramifications of global warming as they are played out in our nation’s capital—and in the daily lives of those at the center of the action. 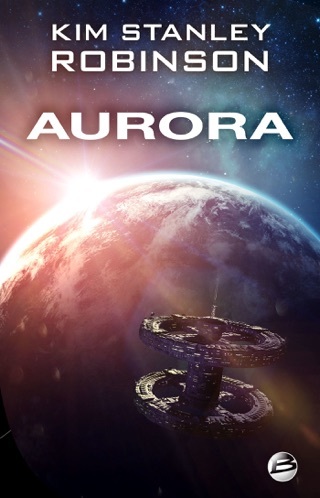 Hauntingly yet humorously realistic, here is a novel of the near future that is inspired by scientific facts already making headlines. When the Arctic ice pack was first measured in the 1950s, it averaged thirty feet thick in midwinter. By the end of the century it was down to fifteen. One August the ice broke. The next year the breakup started in July. The third year it began in May. 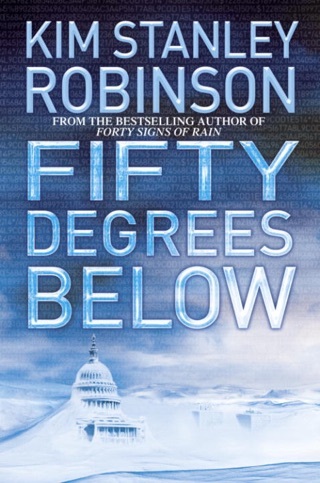 It’s a muggy summer in Washington, D.C., as Senate environmental staffer Charlie Quibler and his scientist wife, Anna, work to call attention to the growing crisis of global warming. 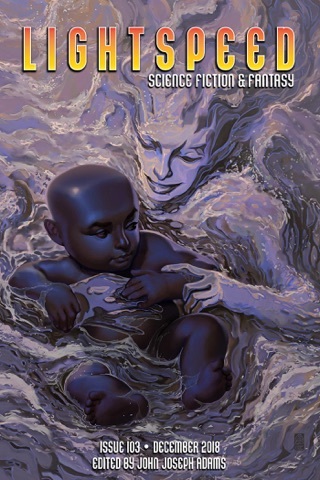 But as these everyday heroes fight to align the awesome forces of nature with the extraordinary march of technology, fate puts an unusual twist on their efforts—one that will place them at the heart of an unavoidable storm. 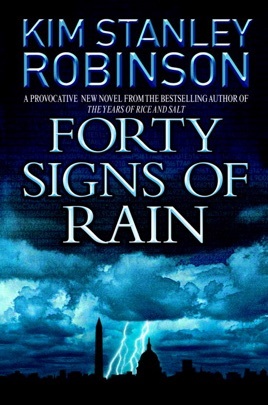 In this cerebral near-future novel, the first in a trilogy, Robinson (The Years of Rice and Salt) explores the events leading up to a worldwide catastrophe brought on by global warming. 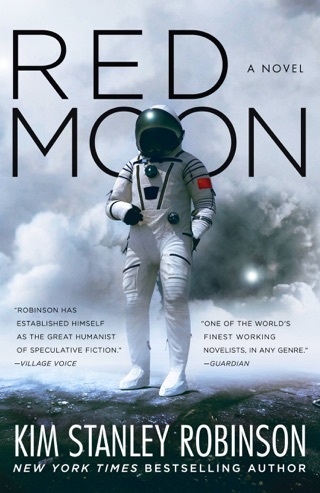 Each of his various viewpoint characters holds a small piece of the puzzle and can see calamity coming, but is helpless before the indifference of the politicians and capitalists who run America. 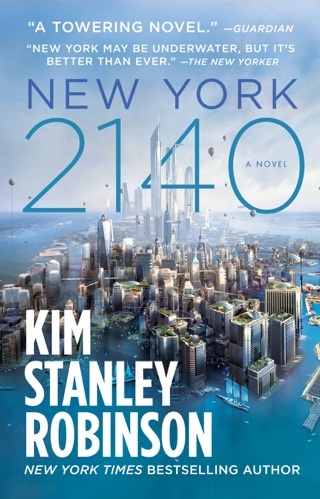 Anna Quibler, a National Science Foundation official in Washington, D.C., sifts through dozens of funding proposals each day, while her husband, Charlie, handles life as a stay-at-home dad and telecommutes to his job as an environmental adviser to a liberal senator. Another scientist, Frank Vanderwal, finds his sterile worldview turned upside down after attending a lecture on Buddhist attitudes toward science given by the ambassador from Khembalung, a nation virtually inundated by the rising Indian Ocean. 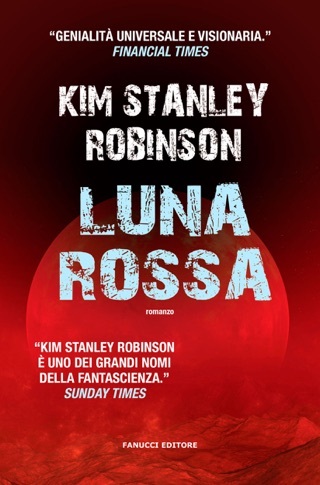 Robinson's tale lacks the drama and excitement of such other novels dealing with global climate change as Bruce Sterling's Heavy Weather and John Barnes's Mother of Storms, but his portrayal of how actual scientists would deal with this disaster-in-the-making is utterly convincing. 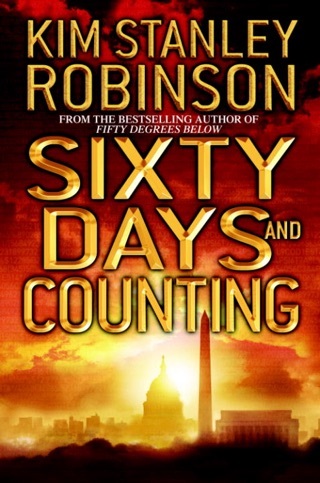 Robinson clearly cares deeply about our planet's future, and he makes the reader care as well. received one Nebula and two Hugo awards.